Carly Phillips’ “Dare to Take” Available May 3rd! On May 3rd, you can’t escape the past. 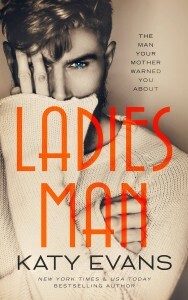 S+P is excited to begin work on Katy Evans’ upcoming Ladies Man, available April 26th!